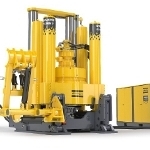 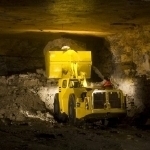 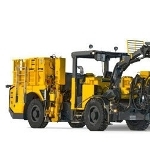 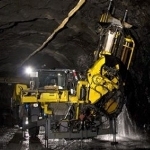 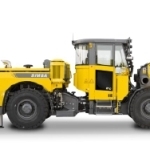 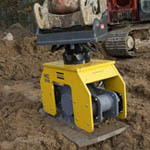 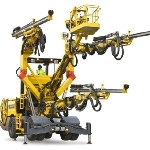 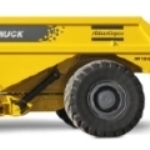 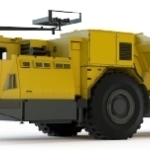 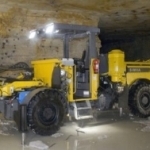 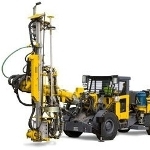 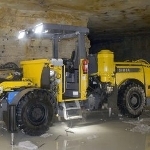 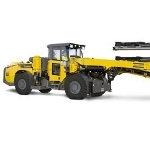 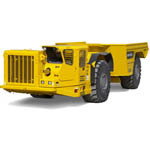 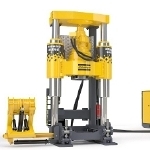 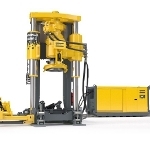 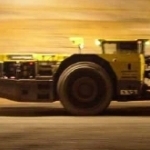 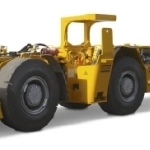 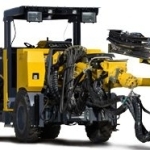 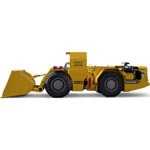 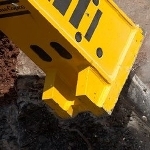 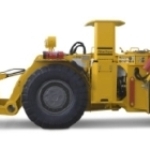 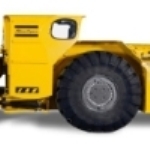 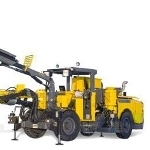 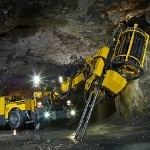 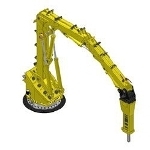 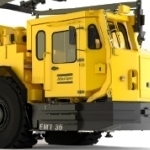 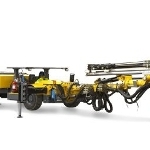 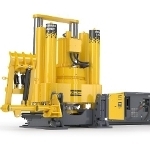 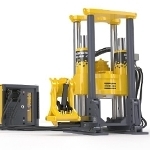 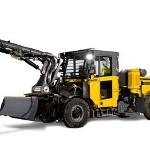 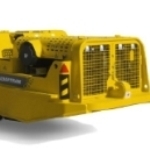 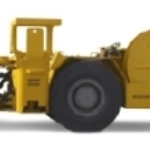 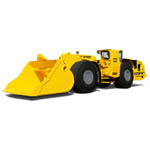 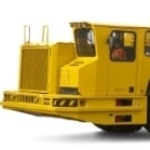 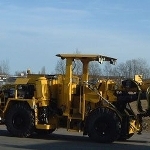 Atlas Copco offers Boltec SL, a semi-mechanized rock bolting rig that is exclusively designed for low-seam applications. 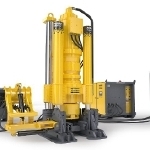 The unit is suitable for bolt lengths ranging from 1.5 to 1.8 m and for roof heights of approximately 2.5 m. An electronic pilot control system is integrated in the rig for positioning, bolting and drilling operations. 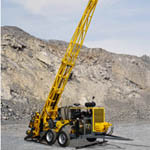 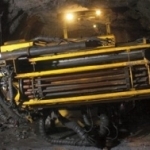 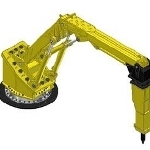 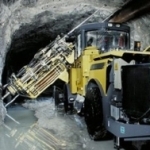 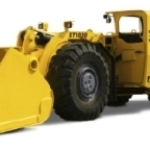 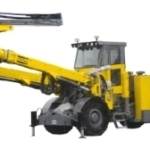 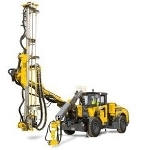 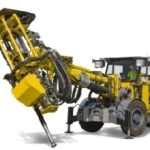 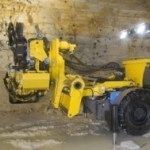 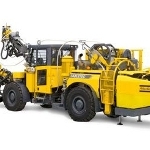 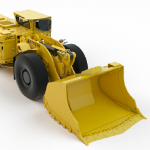 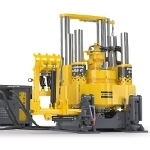 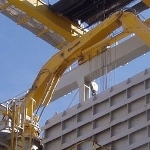 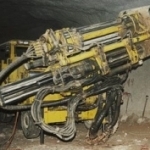 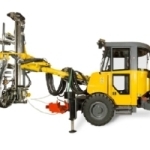 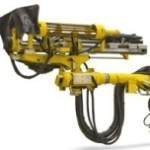 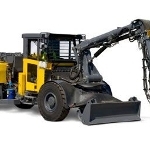 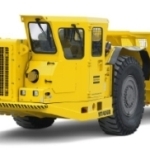 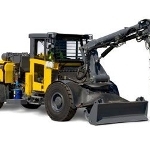 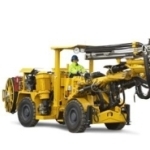 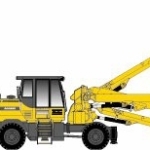 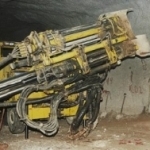 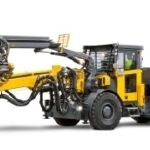 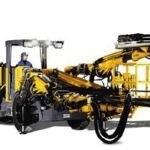 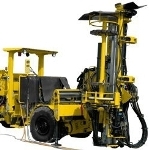 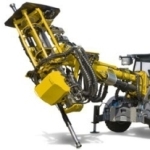 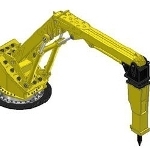 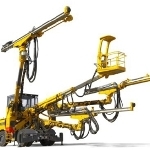 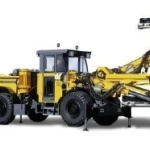 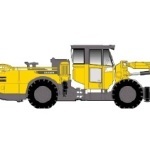 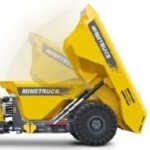 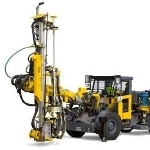 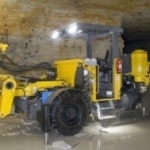 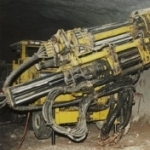 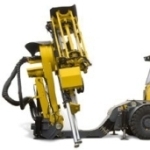 Additionally, the rig is equipped with the COP 1132 short, high-frequency hydraulic rock drill, which is particularly designed for bolt-hole drilling tasks. 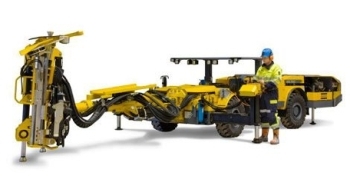 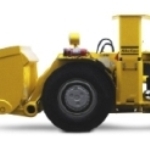 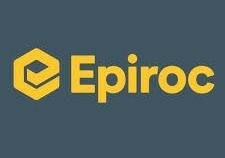 Electrical remote control system facilitates positioning, bolting and drilling operations from a portable control panel and ensures high productivity and improved safety. 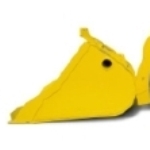 Foldable protective roof promotes increased safety and accessibility. 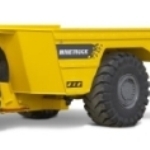 MBU bolting unit is included for semi-mechanized bolt handling and improved productivity; controls all generally used bolts in the 1.5 to 1.8 m range.